Dan Duncan is the executive director of Nebraska Innovation Campus. 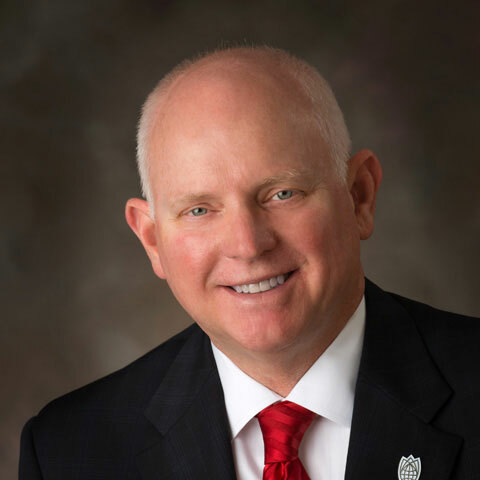 Dan began his tenure with the University of Nebraska–Lincoln in 1987 when he accepted the position of operations manager at the University of Nebraska Panhandle Research and Extension Center in Scottsbluff, Nebraska. In 1991, he was named director of the University of Nebraska Agricultural Research and Development Center near Mead, Nebraska. On August 1, 2004, Dan was named assistant director of the Nebraska Agricultural Experiment Station on a part-time basis. In February 2008, Dan accepted the position of assistant dean and director of the University of Nebraska-Lincoln Agricultural Research Division. On October 1, 2011, he moved into his current position as executive director of the Nebraska Innovation Campus Development Corporation. 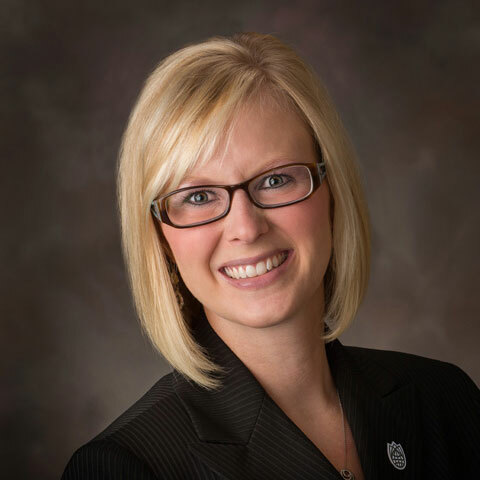 Brooke Goedert is the administrative coordinator for Nebraska Innovation Campus. Brooke is responsible for working alongside the NIC Executive Director in developing corporation policies, guidelines and other activities involved in the day-to-day operations of a corporation. Brooke also coordinates travel, meetings and special events, and assists with providing NIC tours to university and community groups.